It started as a place for us to share vacation photos with family and friends. Now it has grown to become a valuable source of information for anyone interested in the vacation destinations we have visited. 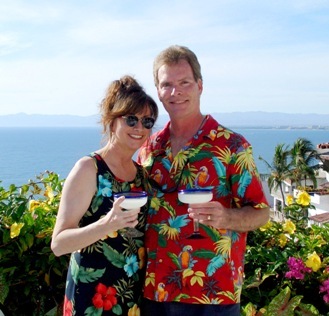 The emphasis was originally on timeshare resorts, but next we discovered the fun of going on wonderful cruises. And most recently, we bought an RV to explore this beautiful country while camping at wonderful national and state parks. So the site contains information for just about anyone who loves to travel. Click on any of the links below, to see photos and descriptions of some wonderful vacations. After enjoying our photos, take a look at our "More Info" section, for links to some other useful websites. We enjoy hearing from our readers. Feel free to contact us using this form.